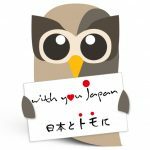 Japan is one of HootSuite’s largest markets — and the only country in which we’re fully localized — with a team of Owls on the ground to help support our Japanese users. From October 25th to October 28th 2011, our very own VP of Corporate Development, Matt Switzer, will be landing in Japan to help promote tourism, attend AdTech, build relationships and maybe hand out some HootKits while he’s at it. With a number of meetings and events on the schedule, Matt is going to be one busy owl. While he’s in Japan, try to catch up with him — and Owly — at AdTech Tokyo on October 27th. This international conference is held annually and aimed at presenting new innovation and collaboration in the digital world. Keep an eye out for Owly and Matt in the Exhibition Hall from 11:30am until 1:30pm. If you can’t find them, try visiting the HootSuite nest in the Canada booth (Booth #245-246), or at the Omnibus Booth (Booth #146) where Matt will be speaking on the evolution of social media at 11:50am. If you miss them, you have one last chance to meet them in person at 6pm at the Sky Bar on the 33rd Floor. In March of 2011 HootSuite celebrated the 1 year anniversary of being in Japan, and this country is an important international community for the dashboard. For starters, it’s the first — and currently only — country to be fully localized, with a complete translation of the web and mobile dashboard, integrations with important local networks like Mixi and the unique Japanese feature phones, Keitai. No matter where you are, you can be a part of HootSuite Japan too. 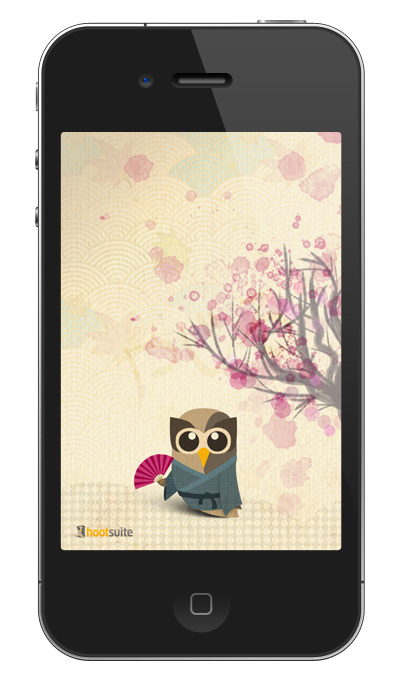 Follow along @HootSuite_Japan, download our custom made Owly wallpaper, and our Japanese Owly too! Which country will we localize in next? You can help put your country or language community on the list by participating in the HootSuite Translation Project. We already have translations in a number of international languages, including Portuguese, Spanish, French and Italian, and have owls on the ground in Spain and Brazil. Take part!